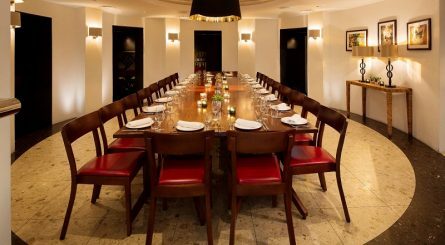 Brown’s Courtrooms in St. Martin’s Lane have four private dining rooms available for dinners or private meetings. 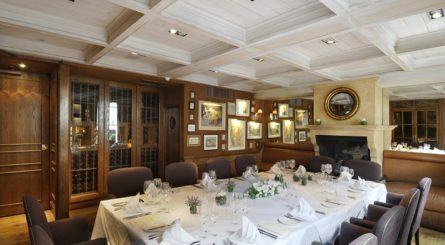 The upstairs private dining room at Clos Maggiore in Covent Garden can seat up to 23 guests. Restaurant takeover available seating up to 50 dining guests. 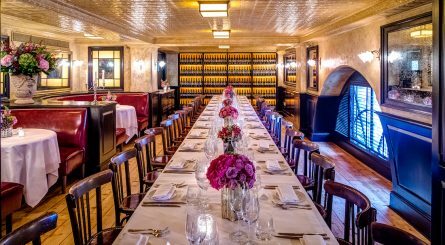 The upstairs private room at Balthazar restaurant in Covent Garden can seat up to 60 dining guests and up to 80 guests for standing receptions. Barrafina Drury Lane in Covent Garden has a private dining room seating between 8 – 24 guests for a range of events. The three private rooms at B Bakery in Covent Garden can seat from just 3 to 16 guests for afternoon tea. 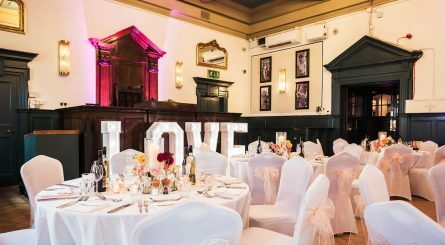 The venue is also available to hire exclusively for events of up to 35 seated guests and for cocktail parties and product launches of up to 80 standing guests. 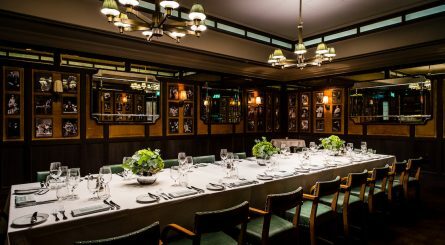 The two private dining rooms at The Ivy Market Grill in Covent Garden respectively seat up to 24 and 40 guests. The rooms are also available for standing receptions of up to 50 guests. 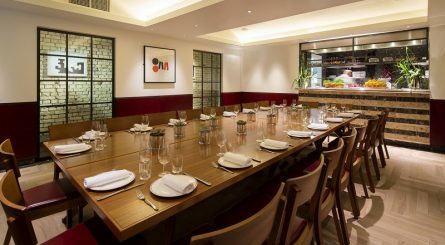 The private dining room at Barrafina Adelaide Street in Covent Garden can seat between 12 to 32 guests. Chef’s Table seats up to 8 guests.